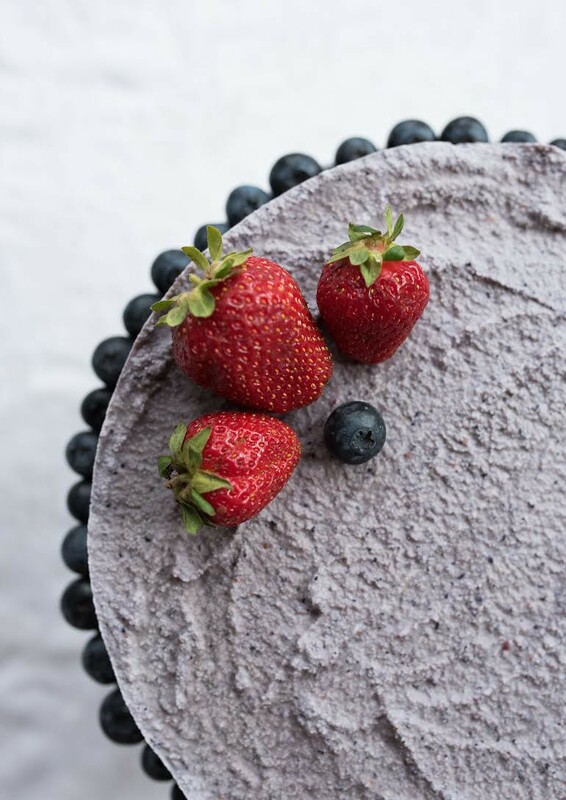 In honor of Memorial Day last week, the CBD Superfood team at Blue Ridge Hemp celebrated the day with red, white, and blue — in the form of our CBD-Infused Blueberry Cheesecake! It’s gluten free — vegan — no refined sugar — raw — gooooooodness! As we ate this cake, we took time to give thanks: thank you to all those who have lost their lives in order to protect us. Thank you for your service and sacrifice. 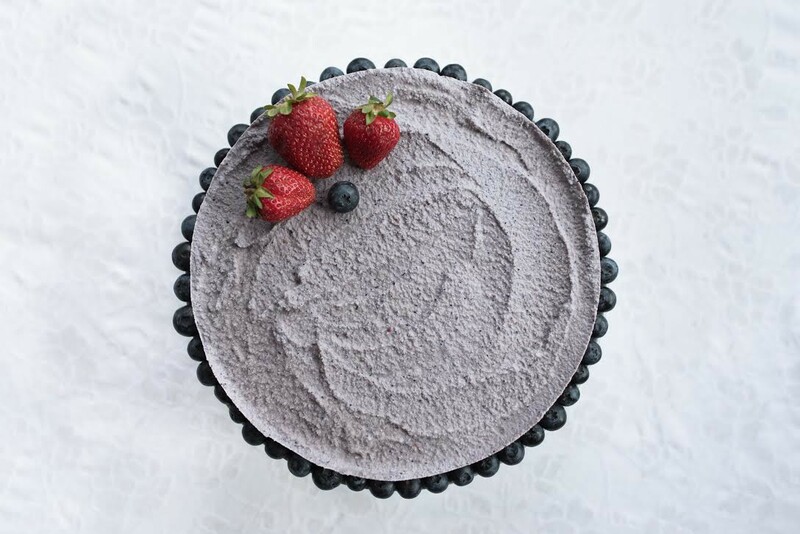 Thank you for foods that nourish us and the opportunity to share those foods with the people we love.
. . . and thank you for raw vegan CBD-Infused Blueberry Cheesecake! Add crust ingredients to a food processor and process until the nuts and dates begin to stick together. Press the crust into the bottom of the cake pan and freeze while preparing the filling. Then, add the cheesecake filling ingredients to a blender and purée until the mixture is smooth and creamy. Pour on top of the crust and freeze for at least one hour.